Did you know that Ferryhill has population of around 8,942 people, making in the 12th largest town in County Durham? If you’re living in or around Ferryhill as a resident or property owner then don’t hesitate to call us at The Cleaning Hero for end of tenancy property cleaning and Oven Cleaning. We are offering a Local Discount to those living in Ferryhill and selected areas of South Durham! As Oven Cleaning Specialists, The Cleaning Hero are one of the most competitive Oven Cleaning Companies in the County Durham area. We have gained an excellent reputation as Specialist Oven Cleaners as can be seen by the many Oven Cleaning Service Reviews given to us by our highly satisfied customers. Our Oven Cleaning Services are based in the Ferryhill, covering all neighbouring parts of Ferryhill – Spennymoor, Kirk Merrington, Chilton, Mainsforth, Bishop Middleham and Dean Bank aswell as all other areas of South Durham; Newton Aycliffe, Coxhoe, Sedgefield, West Cornforth, Chilton, Trimdon, Bowburn, Fishburn. We take pride in using only Eco Friendly, Non Caustic products! As Ferryhill residents, we are proud of our town, it’s history society, heritage and traditions; Ferryhill is an old market town (ran by the Local Ferryhill Town Council) with strong roots in the coal mining industry and links to medieval times. In Ferryhill Cars, we’ve our own local nature reserve extending to the North alongside the East Coast Main Line Railway. Ferryhill Cars is said to be “a site of special scientific interest in the Sedgefield district of County Durham, England” apparently due to it’s area of wetland formed in low-lying parts of glacial meltwater, fen vegetation, woodland, blue moor grass, sedge and magnesium limestone grassland. Ferryhill has it’s own free community newspaper; The Ferryhill and Chilton Chapter Community Newspaper. The Chapter’s website – http://www.swd.news/chapter/ features archives of the newspaper dating back to 2005. The Ferryhill and Chilton Chapter gets distributed to all households in Ferryhill and the neighbouring community of Chilton. In recent years there have been many improvements made in Ferryhill including the Sports Pavilion at Mainsforth Sports Complex, Ferryhill – (a.k.a The Cricket Club) which has been maintained by the council since 1974 and has won awards with both Northumbria In Bloom & Green Flag, The Surtees Doorstep Green, Ferryhill which features the outdoor fitness area and The King George V Recreation Ground in Ferryhill. 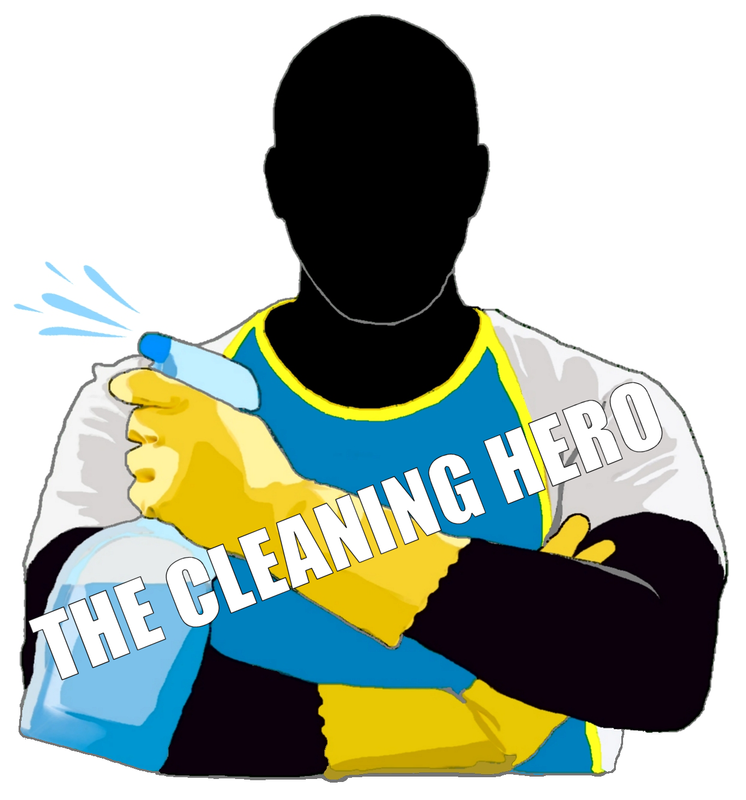 The Cleaning Hero are a family Cleaning Company specialising in Oven Cleaning. We also offer end of tenancy deep cleaning for property owners and tenants. Please get in touch for more details or check out the Oven Cleaning Prices page on our website. 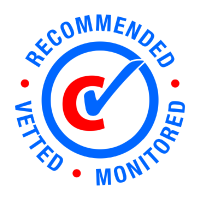 While you’re there, take a look at regularly updated Oven Cleaning Before & After Gallery and the glowing Oven Cleaner Service Reviews that have been left for us by satisfied customers! The Cleaning Hero are happy to exchange links with businesses based in and around Ferryhill, some of which are included below. Please get in touch if you are interested in having your business mentioned on this page and would like to also link back to us. Based in the South Durham area and covering Ferryhill, County Durham and most areas of the North East, Extraclean Window Cleaning Services focus on industrial, commercial and residential based properties. The Manor House Hotel at Ferryhill is described by the website as “a 16th century listed building, with bundles of character.” The hotel features en suite rooms and award winning gardens. Home cooked food and a section of wine and ale are also available at the bar. The Manor House Hotel, Market Street, Ferryhill, Co Durham, DL17 8JH. Rachel is an experienced drum tutor based in Spennymoor. Little Brown Doggie are an experienced, friendly and professional Dog Walking & Pet Sitting Service. Covering the Ferryhill area and all other areas of South Durham, Little Brown Doggie gave gained an excellent reputation with pet owners living in South Durham, Ferryhill and it’s surrounding areas. Creating websites which are ‘easy to find’ online and also perform excellently on google search engine results. Please visit http://www.searchengineoptimiser.co.uk for more details.